Welcome to our comprehensive guide to renovation in France. If you want to renovate your French property it can be difficult understanding the planning laws and taxes in France, as well as finding good renovation suppliers. Here you can find all the information you need when renovating your house in France, including examples of big renovation projects and advice on planning applications in France. Please read our useful renovation articles below, but if you can't find what you're looking for you can view our full article list further down the page. Before considering a property renovation in France you should consider the planning laws and taxes involved. All the advice you need on renovating your house in France and how to deal with the construction plans for your property. Here are stories of real life renovation projects in France and tips on renovating your French home. 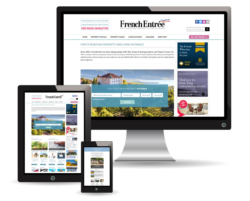 Here you can find suppliers that can help with your new French renovation, including kitchen, carpet and paint suppliers. Many of the properties for sale come with that key caveat. they ‘need work’. 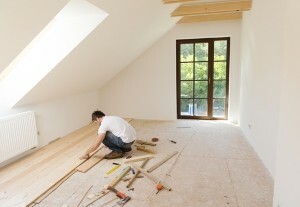 Our expert contributor shares tips for buying a property to renovate in France. Cast Iron Radiators with Timeless Radiators – the big come-back! Over 250 New Products out now! Renovating a property? 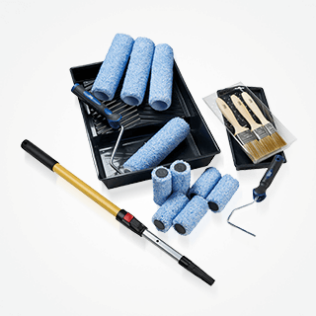 Check out our range of renovating tools. Free Delivery over €70, and delivery to France in 2-3 days.